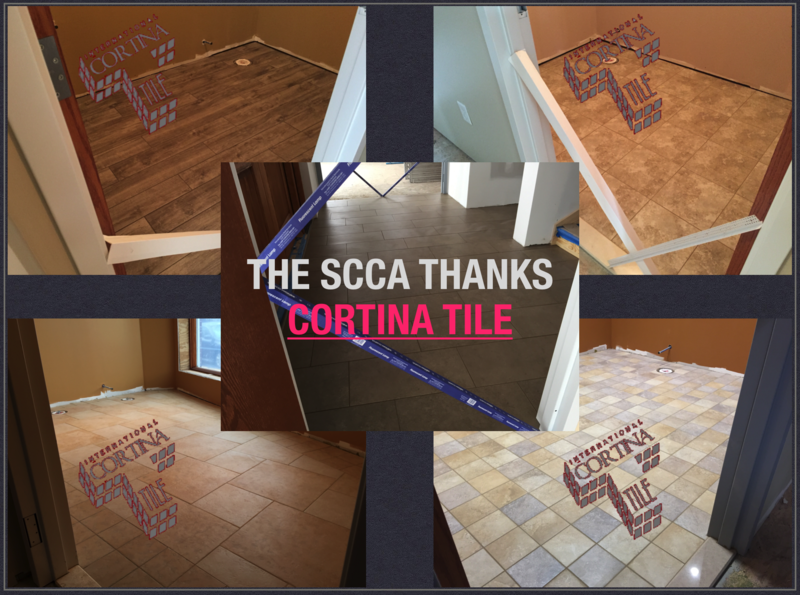 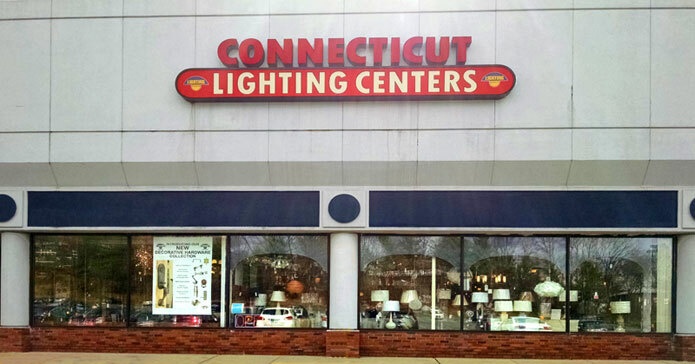 We at Florian Properties would like to thank Lauren Forgione and the team at F&F Concrete Corporation for donating their time and material to the Southington Community Cultural Arts Project. 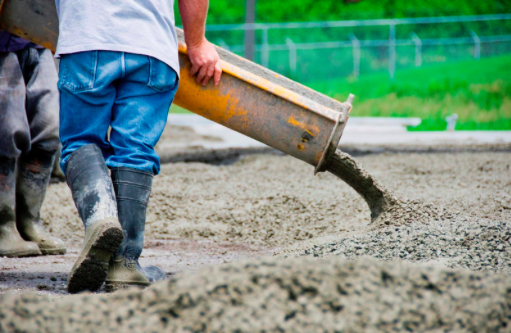 F&F Concrete Corporation has been a long time service provider helping companies like Florian Properties as well as homeowners in the community. It’s heart warming to see them take such interest in their community and help us get the job done.